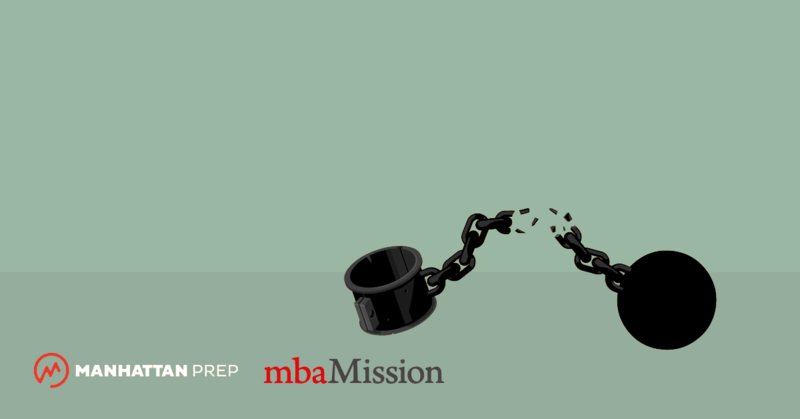 Each week, we are featuring a series of MBA admission tips from our exclusive admissions consulting partner, mbaMission. Not everyone needs to write the optional MBA essay, and by opting to not write this essay, you are not at any kind of disadvantage. It is a tool for those applicants with confusing, seemingly negative, or potentially troubling portions of their profile that the admissions committee will likely notice and question. By proactively addressing the topic via an optional MBA essay, such candidates can essentially preempt any unfavorable reactions on the part of the admissions committee and ideally avoid having the issue become an impediment to admission. So, if you earned an F in a key course in undergrad, had a bad overall semester, did not score well on the GMAT, or were dismissed from a position, for example, you should write an optional MBA essay explaining the situation in some detail so the school knows more than just the basics. Another reason an applicant might submit an optional MBA essay is if that candidate and his/her partner are both applying to a school at the same time. Informing the admissions committee of this information—which does not constitute a problem and is simply a matter of interest—is generally good form. We have seen candidates overcome any number of seemingly insurmountable obstacles, from very low GMAT scores to arrests for drunk driving. We always encourage applicants to address such issues in a “short and sweet” manner, and time has proven that this strategy can yield results. So, when writing the optional MBA essay to discuss a specific concern or issue, be as brief and direct as possible and always respect any stated word limits. Keep in mind that by submitting an additional essay, you are essentially asking the admissions committee to do more work on your behalf, so you want to be respectful of the readers’ valuable time. Therefore, a clarification of your academic problems need not begin with a rundown of your excellent grades in high school, and similarly, an explanation of a gap in your work experience need not begin with a chronology of how consistently you worked before the gap occurred. At the same time, do not take such a minimalist approach that you present only the problem itself, with no explanation, such as simply noting that you have a low GMAT Quant score and declaring that you feel it does not represent your abilities. The admissions committee already knows your results from your score report, and merely expressing your dissatisfaction with the score does not give the school any more information with which to evaluate you. Instead, offer the admissions committee convincing evidence that despite the low score, you truly have the quantitative skills to succeed in business school, and demonstrate that you can indeed contribute via your quantitative abilities.